Start your search for new homes in Cypress and a new hometown you’ll love at Alden Woods. Taylor Morrison is proud to offer a limited number of homesites in this quaint boutique gated community. Set amid mature trees, this is a peaceful retreat but only minutes from everyday needs, top-rated Cy-Fair schools and leisure pursuits. With excellent access to major transportation corridors, this Northwest Houston community provides a direct commute to area employment centers and Metro Houston. 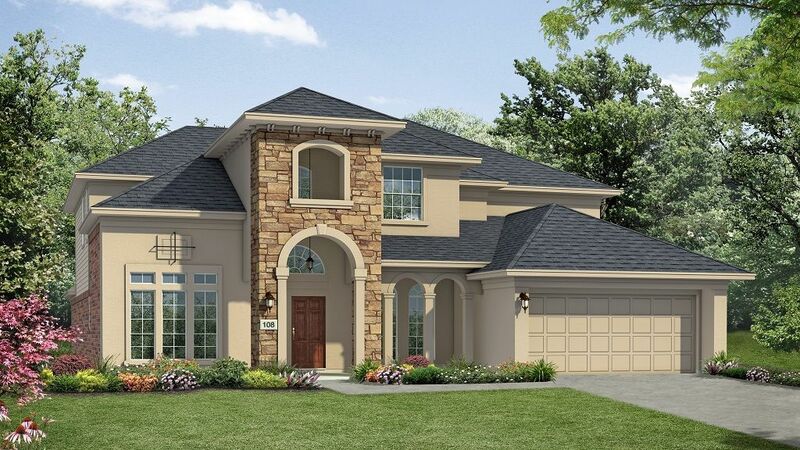 Join the VIP Interest List to stay informed about progress on our new Houston-area homes, floor plans, pricing and invitations to special events.Popular Floor Plans We’ll be building homes from our best-selling Chateau series. These spacious one- and two-story designs are filled with popular features such as open-concept living spaces, chef-inspired kitchens and three-car-across garages--a real convenience for families with kids who drive! Along with the impressive included features, you’ll also have ample opportunity to add your personal touch with options and upgrades from our Houston Design Studio.